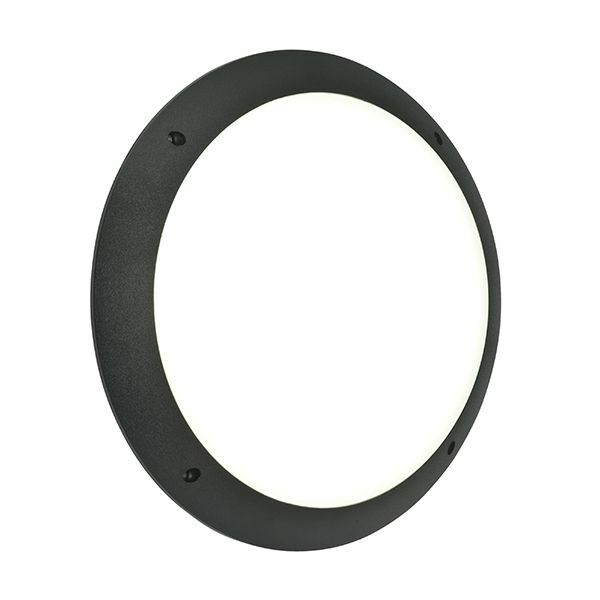 The Seran is a polycarbonate LED circular bulkhead. Its flush design makes it suitable for both walls and ceilings, offering a robust, low energy option suitable for both commercial and domestic use. Other options available in the range.